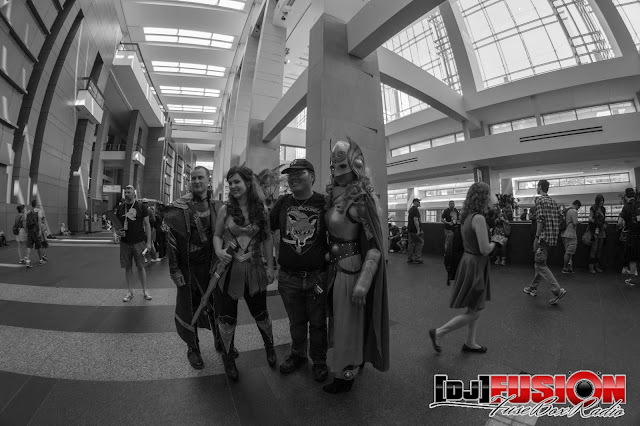 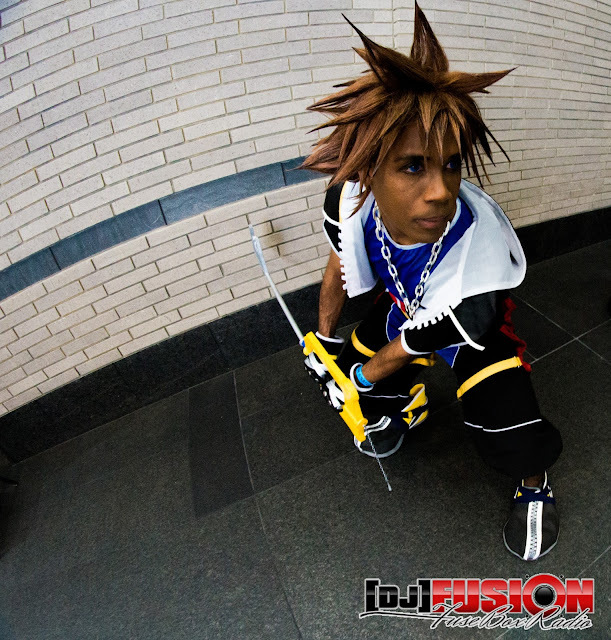 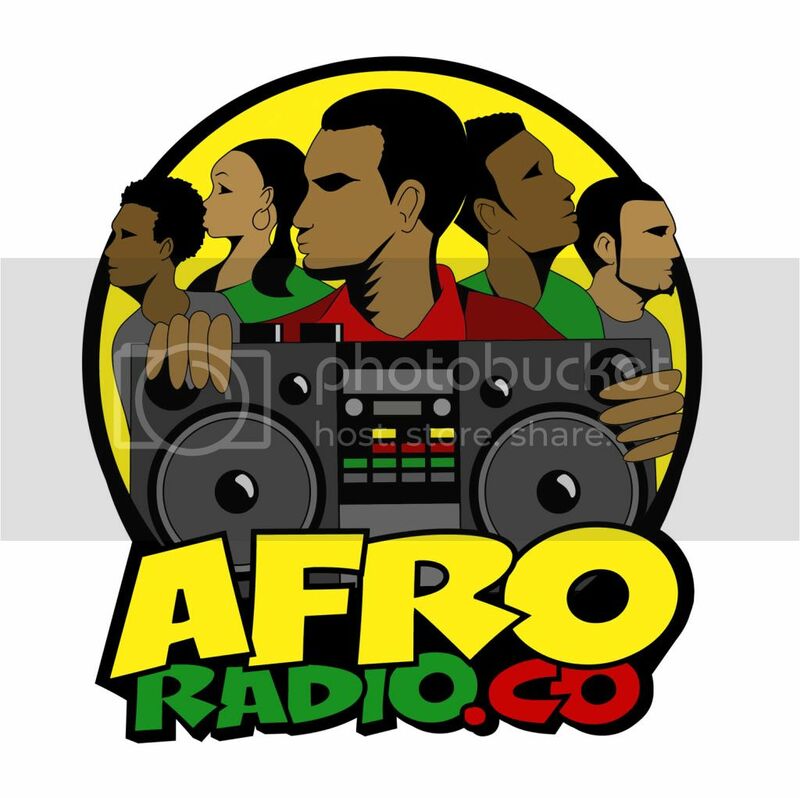 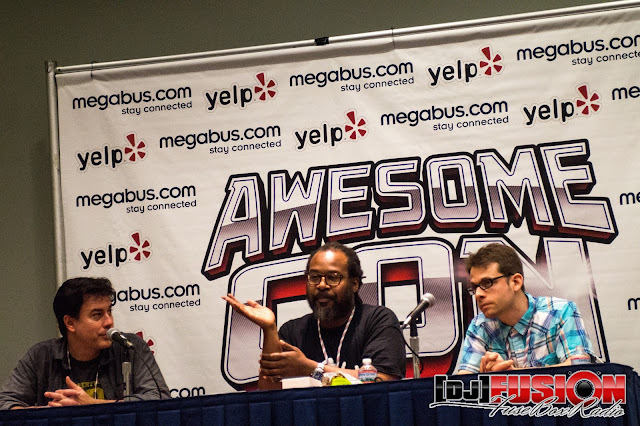 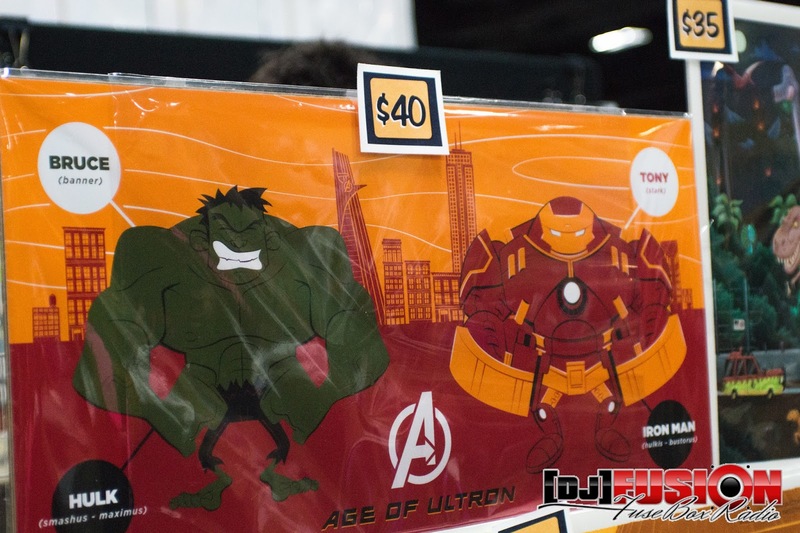 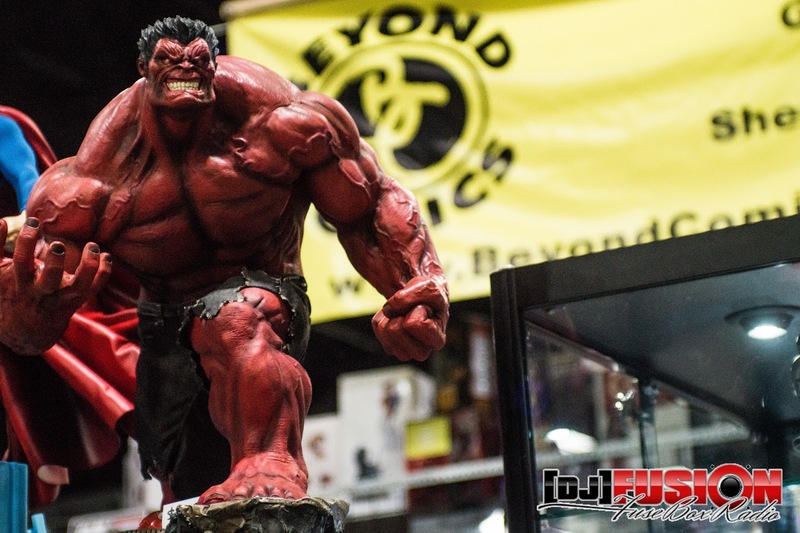 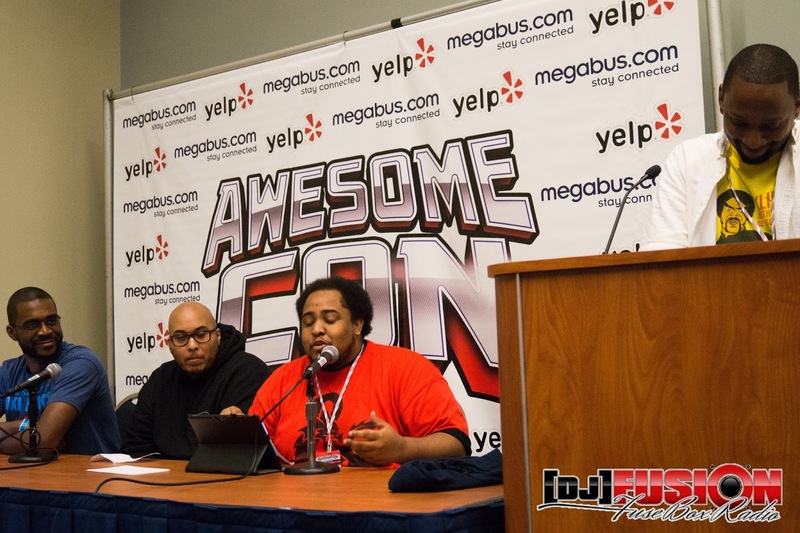 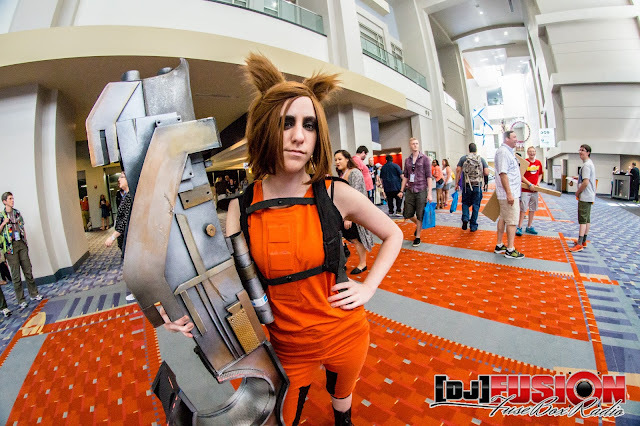 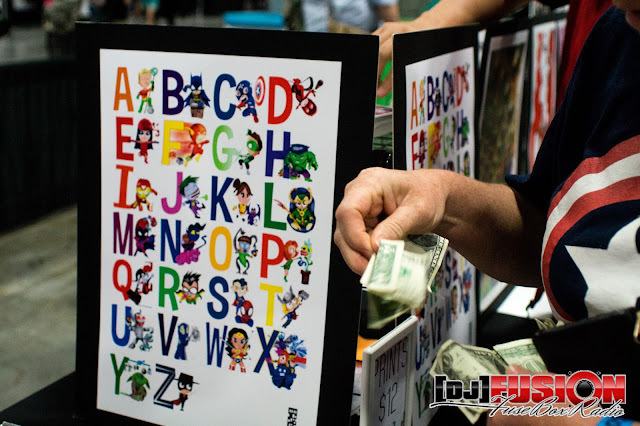 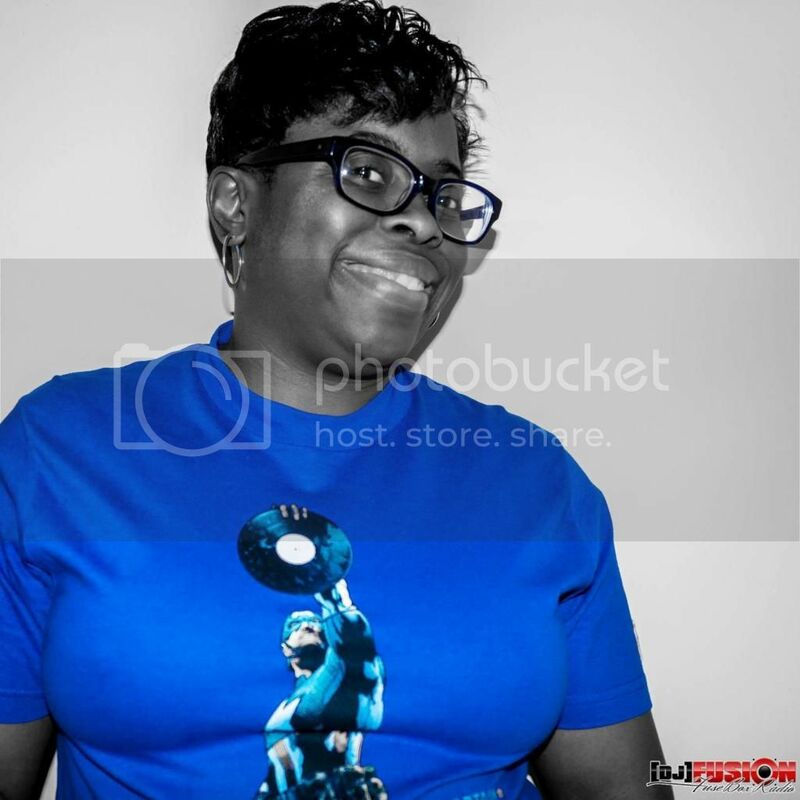 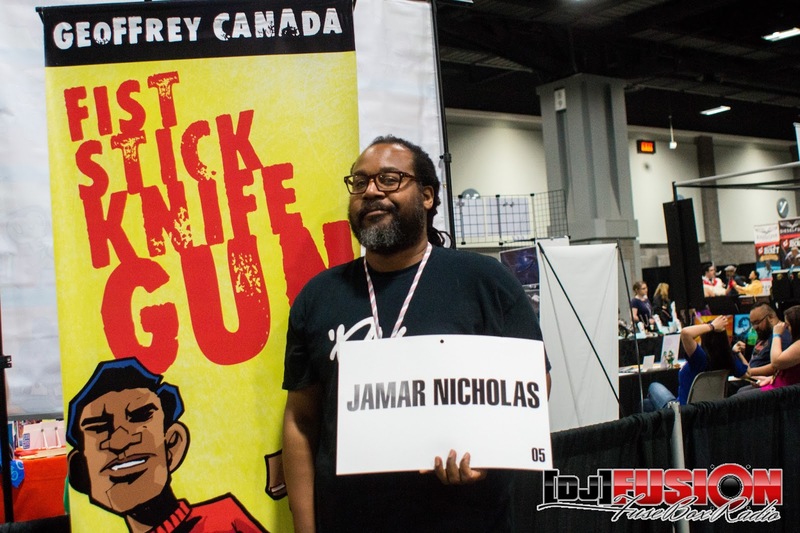 Awesome Con (2015): FuseBox Radio X BlackRadioIsBack.com Photo Essay | BlackRadioIsBack.com - Official Blog of the Syndicated FuseBox Radio Broadcast! 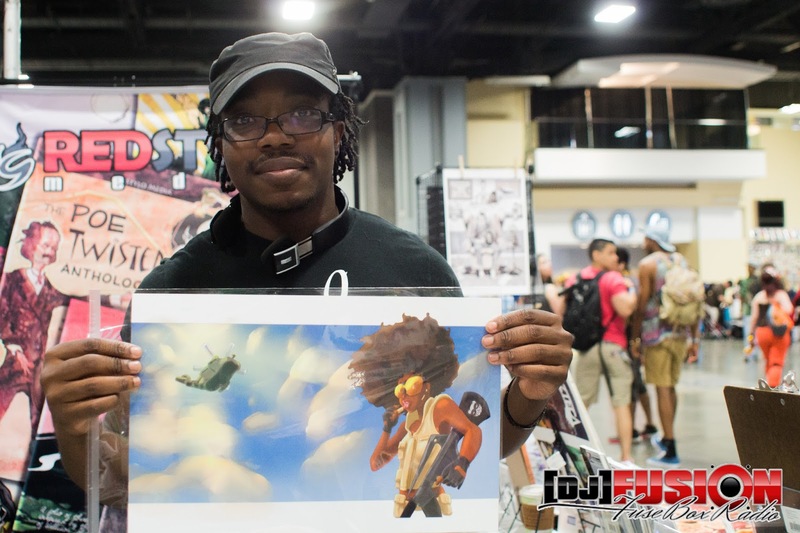 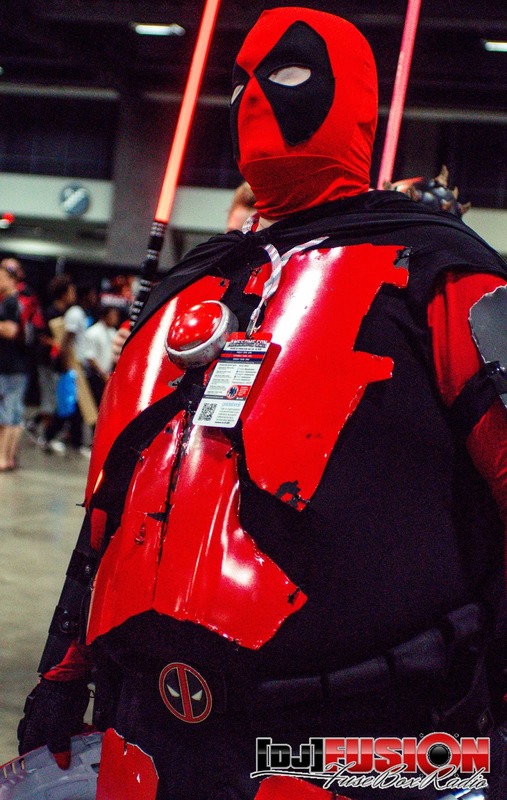 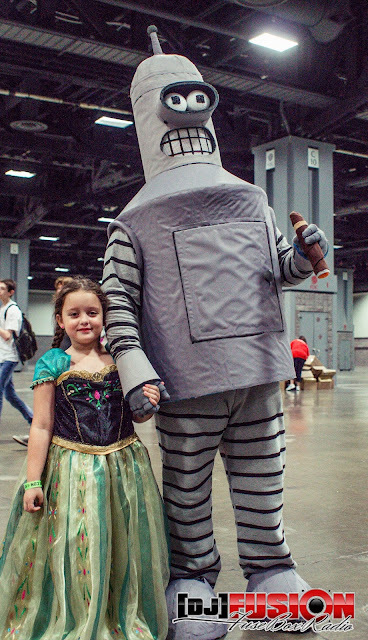 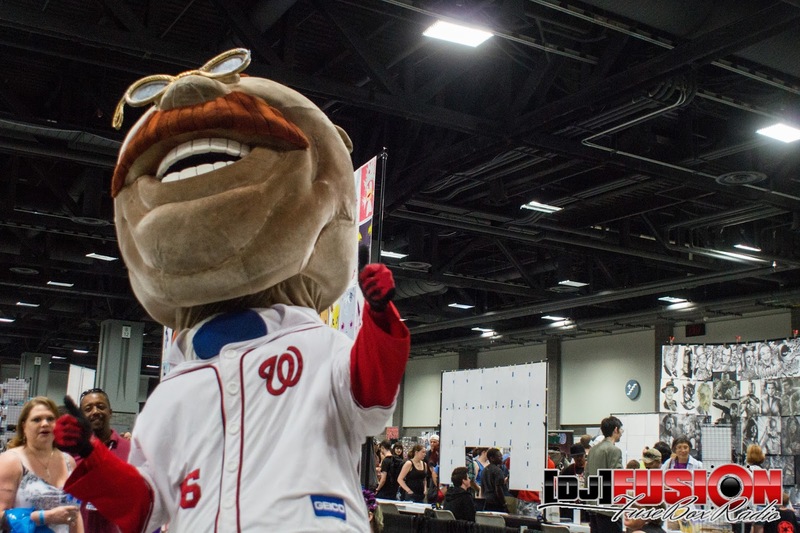 Post-Memorial Day Weekend, the Washington, DC Metro area of comic book and pop culture lovers were able to get a ton of entertainment through the 3rd annual Awesome Con at the Walter E. Washington Convention Center. 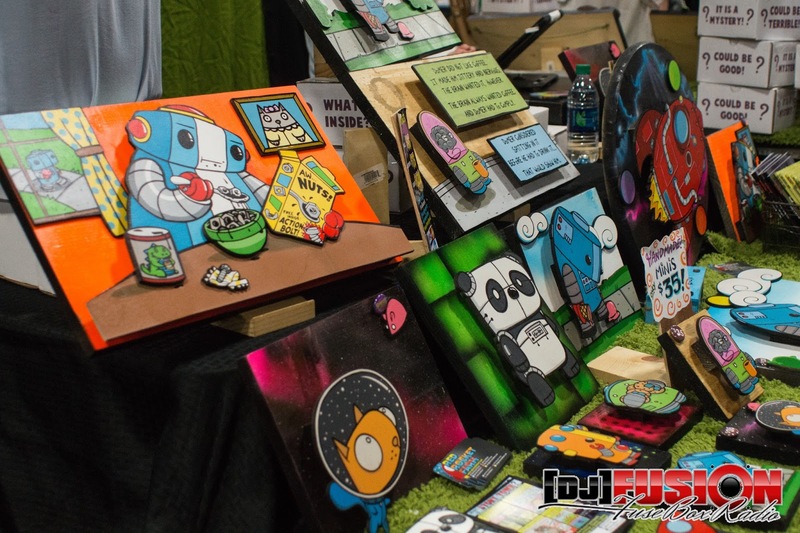 For over 3 days there was a plethora of interesting and fun panels, screenings, celebrity photo opportunities and parties for folks of all ages to entertain themselves with as well as a lot of independent artists and vendors selling everything under the sun to scratch one’s particular pop culture itch. 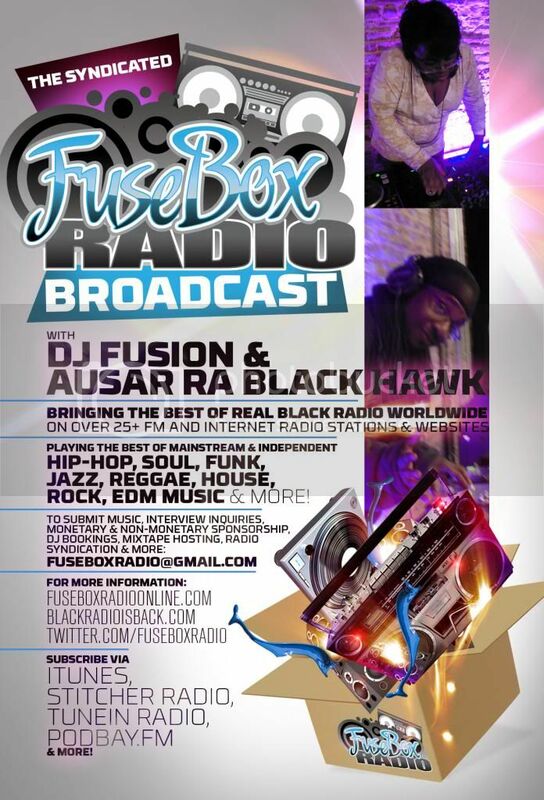 The syndicated FuseBox Radio Broadcast and BlackRadioIsBack.com family went through to check out some of the action from this steadily growing event (in just the past few years, it has taken over a big part of the Convention Center) and were able to document some of the festivities (and drop a nice chunk of change on comic books, original art and more). 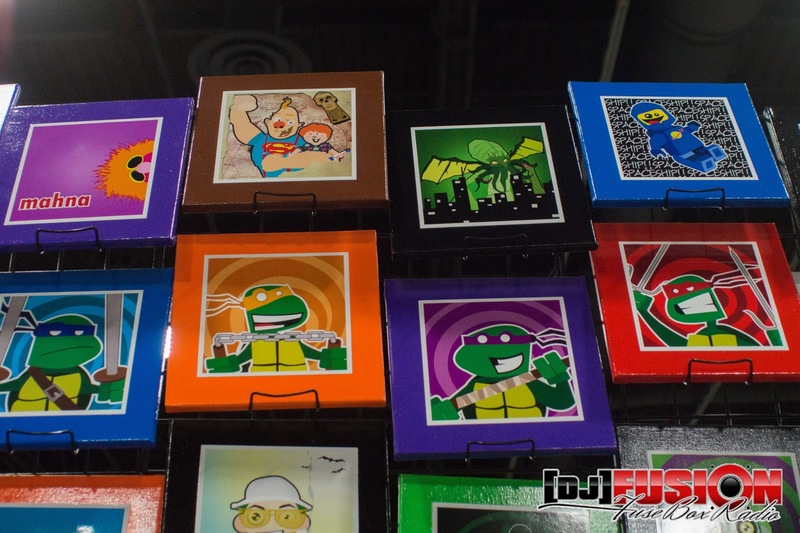 Hope folks enjoy the pictures! For more information on Awesome Con (which is already in planning for their 2016 lineup of events), go to http://www.Awesome-Con.com!